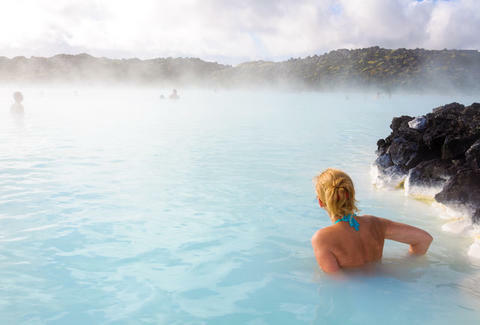 It's probably a good time to get yourself into a natural hot spring far, far from the troubles of home. WOW Air can help make that happen with cheap roundtrip tickets to Reykjavik, Iceland. The flights can be found throughout February and for some departure cities into early March. 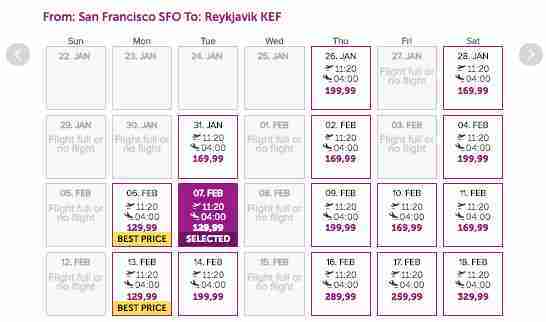 There's even good news for West Coasters, who often don't see the cheapest of fares to Iceland and European destinations. The prices are as cheap as $199.98 flying out of Washington D.C. You can also fly out of Boston for $210, New York City and San Francisco for $280, Los Angeles for $340, and Miami for $370. In addition to the usual caveat that tickets go fast when they're this cheap, there are a couple things you should know about these flights. 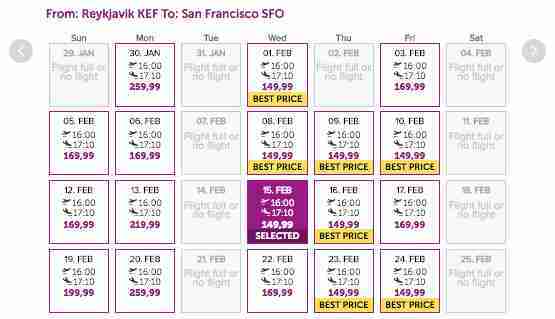 WOW Air often has cheap flights, but they'll ding you for loads of fees if you're not paying attention. To truly make this a cheap flight, you need to pack very light. Anything over the size of a carry-on (which they generally weigh), you could be paying $136 in baggage fees roundtrip. Also, Iceland is beautiful this time of year, but it's also dark for a good portion of the day. Reykjavik definitely doesn't shut down when it gets dark, but if you need sun for 10 hours a day, you might want to revisit a trip to Iceland in the summer. However, if you're up for an adventure, you can watch the sun go down while sitting in a natural hot spring as the snow falls around you and that's a pretty damn great sight.